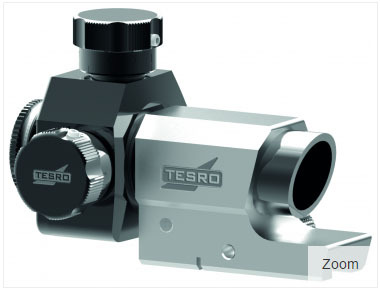 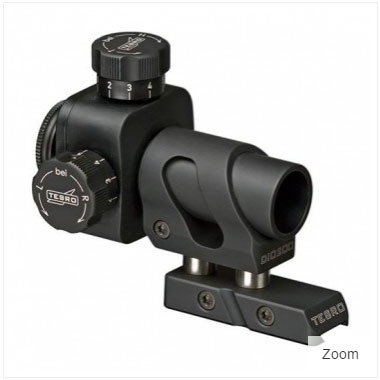 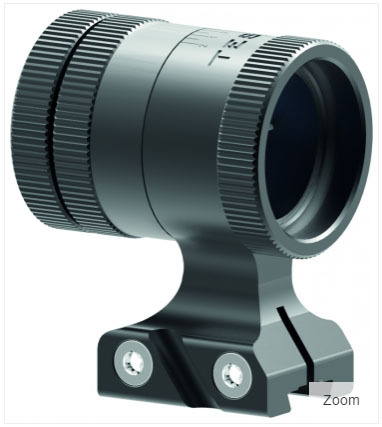 The selection of TESRO sights has been expanded with the new DIO 200. 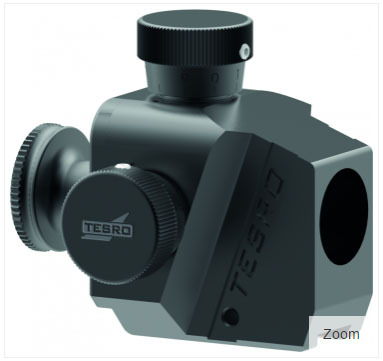 It features both height and lateral offset of the sight line adjustments without using any extra attachments. 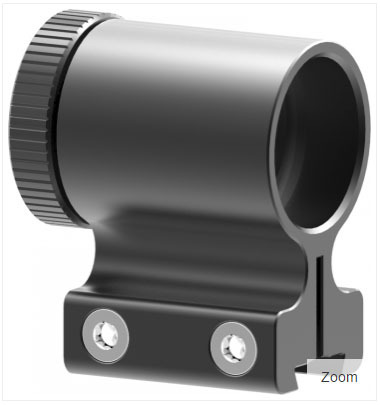 It is rotation symmetric and can therefore not only be rotated in case of canting but can also be used as a left handed diopter when rotating it 90 degrees. 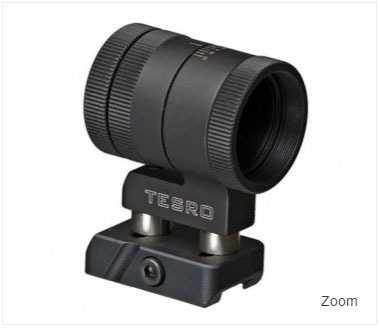 This is of great interest for bench rest shooters where as a right handed shooter you do not have to use your grip hand to adjust your sight and vice versa for left handed shooters. 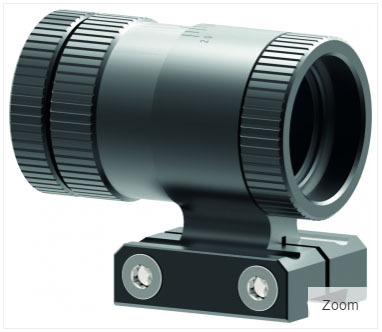 The DIO200 has a 20 click adjustment.